Hedge Shear Manufacturer - Wise Center Precision Appliance Co., Ltd.
As a manufacturer of standard & custom Hedge Shears, we offer outstanding quality products with competitive price. Our Hedge Shears features ergonomically designed, soft-grip handles with shock absorbers for user comfort. Dear Sir/Madam, I’m interested in Drop Forged Straight Hedge Shear, 248003 that your company provides. Would you kindly contact me with your detailed product information and FOB price? Thanks. Wise Center Precision Appliance Co., Ltd. has consistently leveraged the combination of our partners’ technologies with our own existing know-how and manufacturing capabilities to provide high quality Hedge Shears to customers. 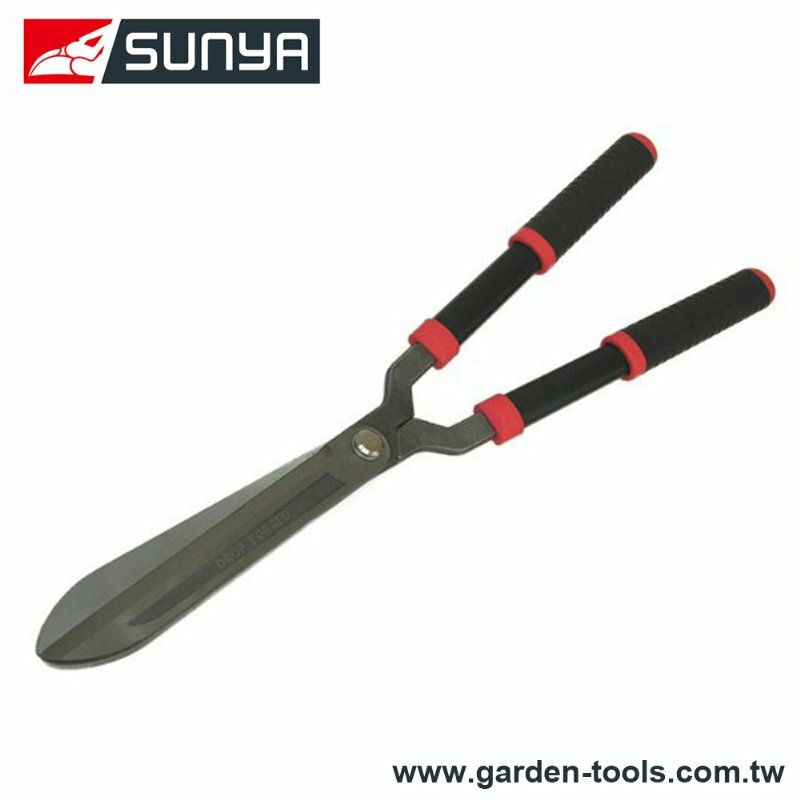 Please feel free to contact us if you are looking for a reliable Hedge Shears Manufacturer.